Luxuriously smooth. Deliciously intense. 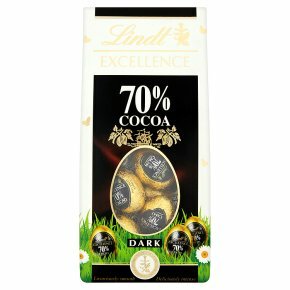 Extra fine.Enliven your senses with the ultimate chocolate luxury, Lindt Excellence. Our Master Chocolatiers blend the most aromatic cocoa beans with the finest ingredients to create a rich and refined chocolate of intense flavour and elegant texture.